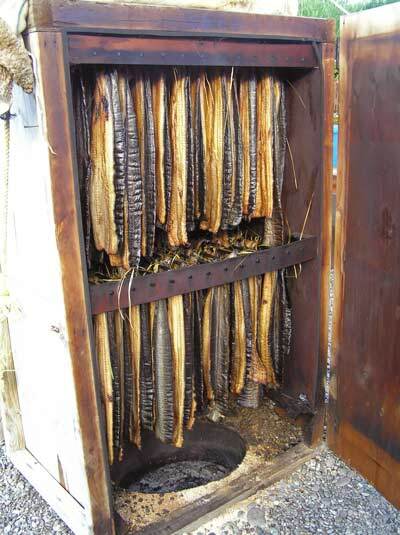 Dried or smoked eel was known as tuna pāwhara. These eels have been smoked in a smoking chamber. Traditionally, Māori preserved them by partial cooking on a grating of green rods over a fire.